Hi all; new to the forums. I just took my brand new car in to get the front windows tinted to match the back and apparently there's some sort of factory coating on them that you can't tint? The place I took it to just called and said they messed the window up and are now ordering me a replacement window. I haven't seen it yet & am sitting here trying to calm down before I go over there because I'm so mad. Now I feel like the window will never be right. 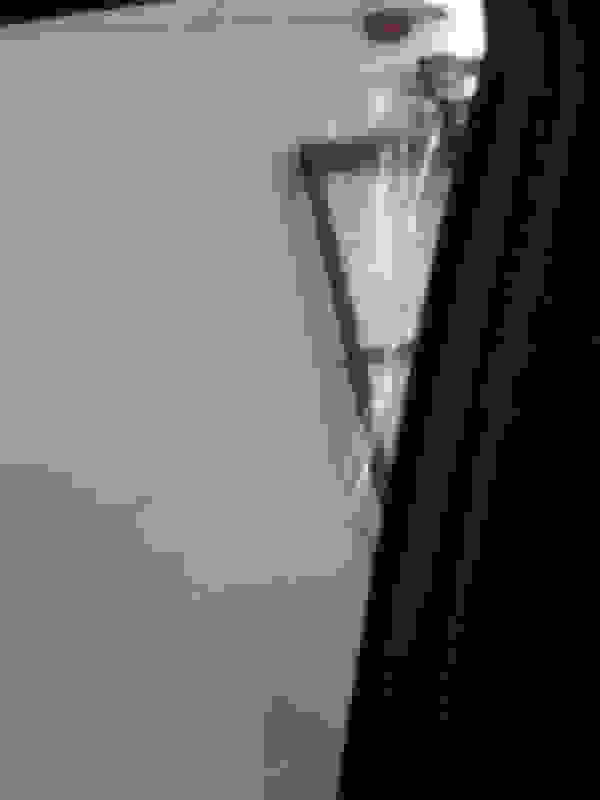 Has anybody else run into this issue in trying to tint their windows? I have a 2019 NX300 F-Sport. If nothing else, maybe it'll save somebody else from having to go through this. 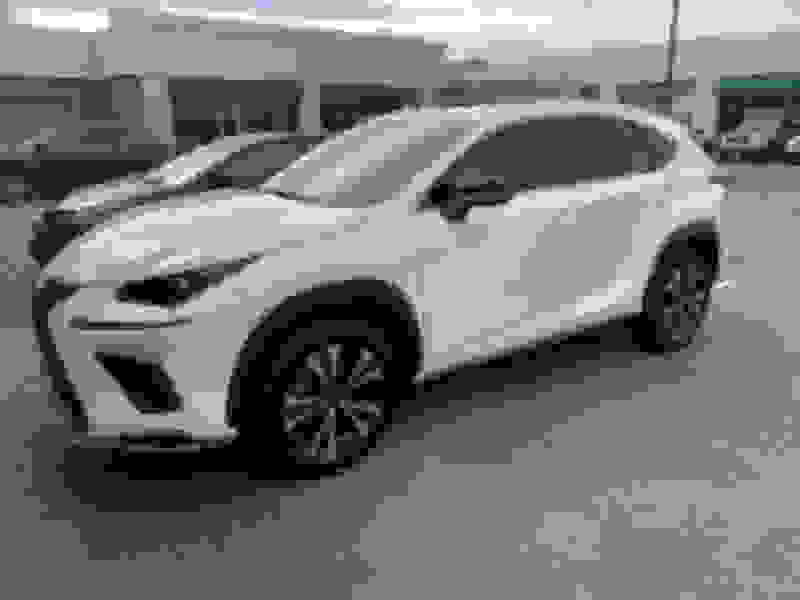 There was someone who just posted this question a day or two ago, seems like this is the case with the 2019 + Lexus nx, can not tint the front windows. If it's a hydrophobic coating, I imagine that's applied to the outside. Most installers install tint by creating a pattern by using a razor on the outside to trim the tint to shape. Nicer shops use a plotter to cut out a pattern via software so no cutting ON the actual car glass is required. 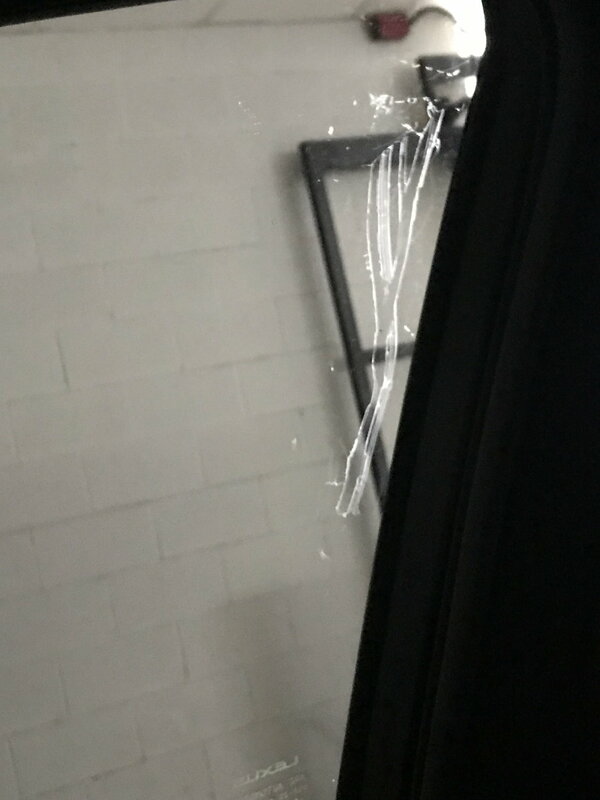 So if this issue is due to CUTTING the outside of the glass, then I would talk to a tint shop that does pre-cut patterns. You can also buy the pattern on eBay for around $30 or less and bring it to a shop and they can install it. I can't imagine the glass needing a coating on the inside to repel water as it doesn't rain on the inside of the car. So I suspect the problem is as I outlined above. As far as your car not being the same... i wouldn't worry as long as they're using a Lexus replacement glass. make sure it has the Lexus logo on it. It's just glass... not a big deal. I’m guessing it may be the inside of the glass that has the coating. There have been a couple of posts regarding this. It’s apparently not only a 2019 NX issue. 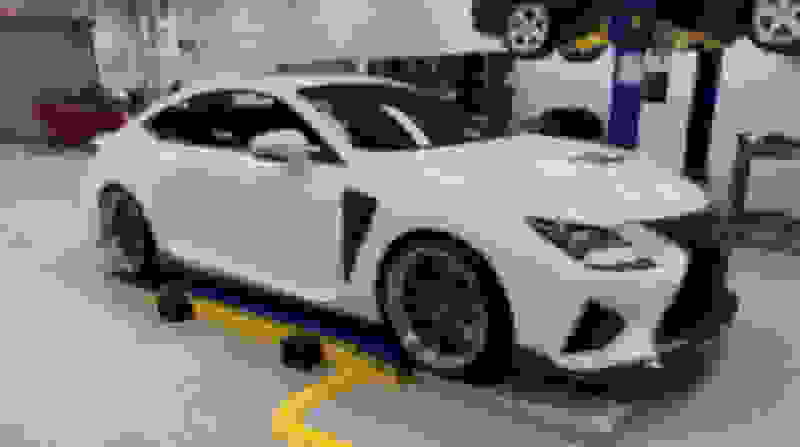 It looks like it’s a 2019 ES 350 F sport issue as well. I was lucky to have the tinter pass on my car. 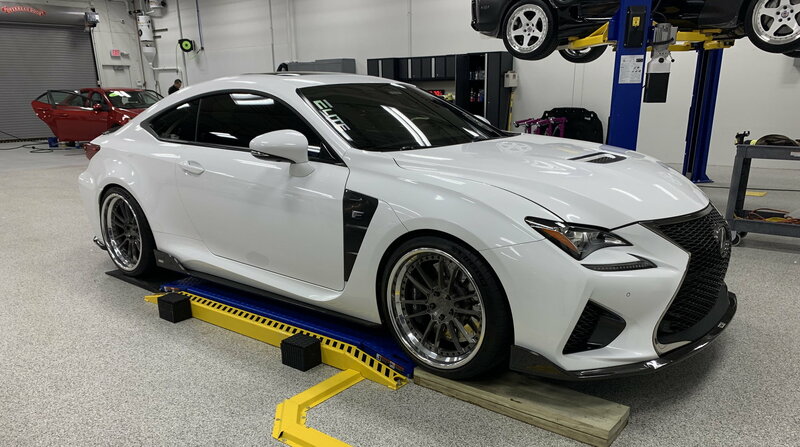 So I just took my new 2019 Lexus NX300 F Sport into a car tint place so my front windows will match the back. Well now my right window is pretty much ruined and the people at the tinit place said it’s not from their razor, that there’s some sort of coating. Really upset right now and it looks like I’m not the only one with this problem. Anyone have any answers? There is a UV coating on the inside of the front windows on the 2019 NX300. My folks just picked one up and the tint place I use was able to tint over it with no problem. My car came out perfectly. My tint guy knew. They used a plastic razor vs metal for decontamination removal. This is xpel XR plus on all glass. 70% front windshield, 20% on front windows and sunroof and 35% on all the factory tinted glass. The film is rated the highest in heat rejection, this tint wasn’t cheap. But it’s done perfectly! So, they just tinted over what came on the windows from the factory? Apparently, I live in an area where the tint people don't have a clue.